of the fourth quarter are not comparable with the year-ago period because of implementation of GST from July 2017. NBCC, which is under the administrative control of Ministry of Housing and Urban Affairs, is present in three main segments - project management consultancy (PMC), real estate development and EPC contracting. Earlier, Vice President M. Venkaiah Naidu on May 17 laid the foundation stone of a commercial hub World Trade Centre (WTC) in Nauroji Nagar, the heart of the national capital. The project would be developed by the PSU under license from WTC, New York. NBCC is a Navratna PSU under the Ministry of Housing and Urban Affairs. Certified with ISO 9001:2008 from the Bureau of Indian Standards in respect of Project Management and Consultancy, the company’s present areas of operations are categorised into three main segments: Project Management Consultancy (PMC), Real Estate Development and EPC Contracting. The company is listed with both the Stock Exchanges since 2012. 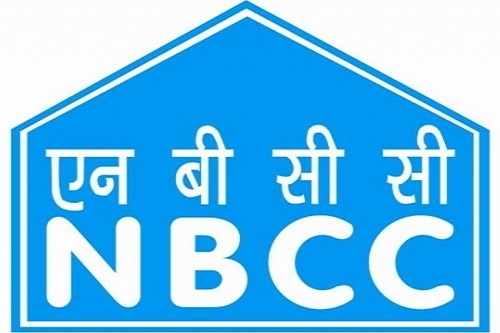 With consolidated revenue of Rs 6,401 crore, NBCC has been growing with a consistent upward trajectory of 20 per cent CAGR in the past five years. The company’s unique business model has today makes it stand out as a leader in its own right in the construction sector with more than Rs one lakh crore order book in hand.